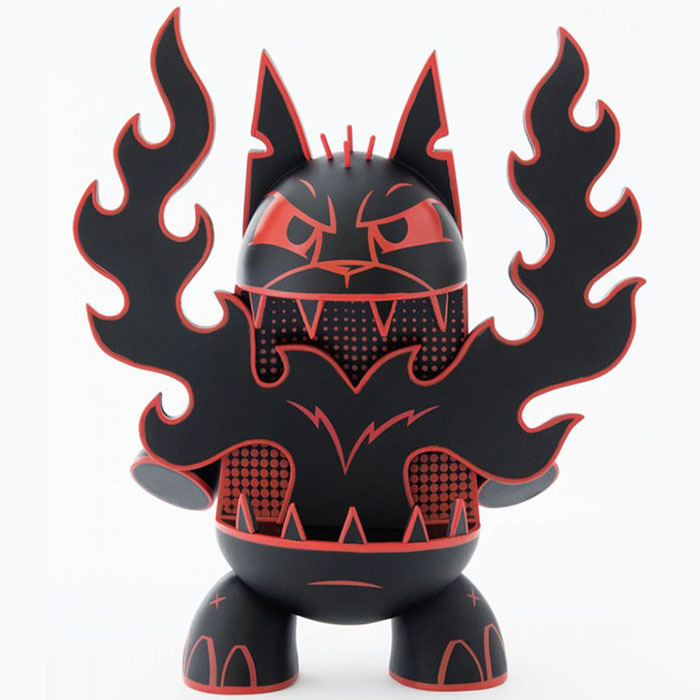 ご注文はこちらから→http://tomesyoten.exblog.jp/23091315/ Joe Ledbetter’s Lava-Cat is finally here! 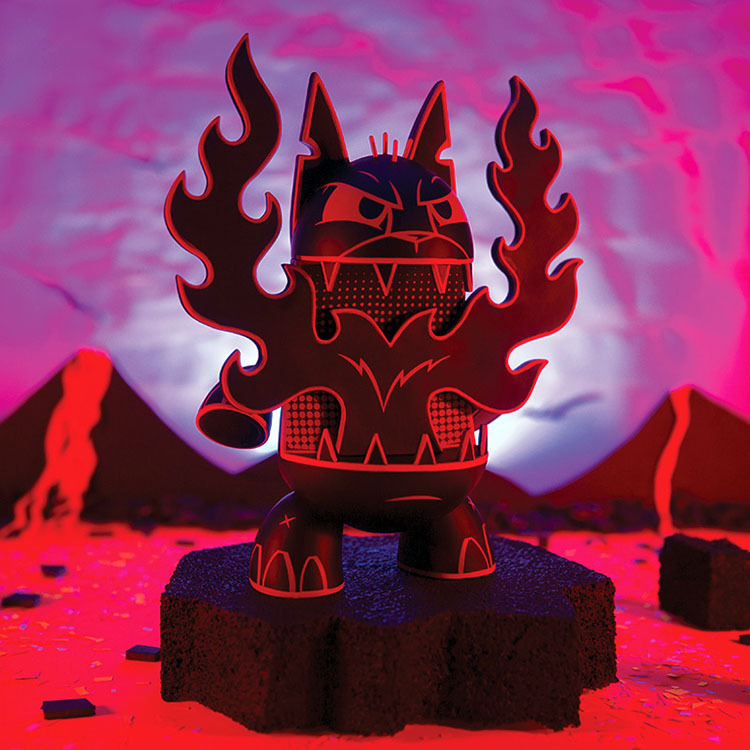 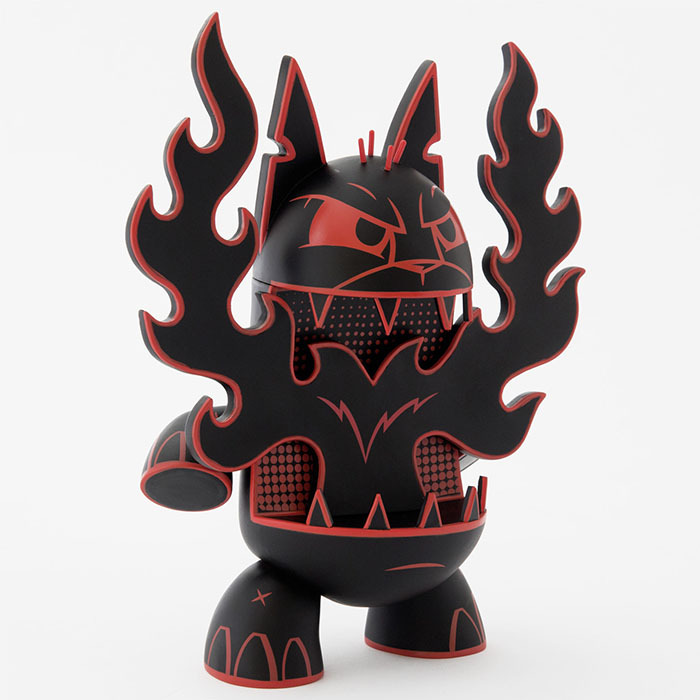 The Lava edition is one of Joe’s most popular colorways and Joe Ledbetter’s his self produced Lava-Cat is finally here! 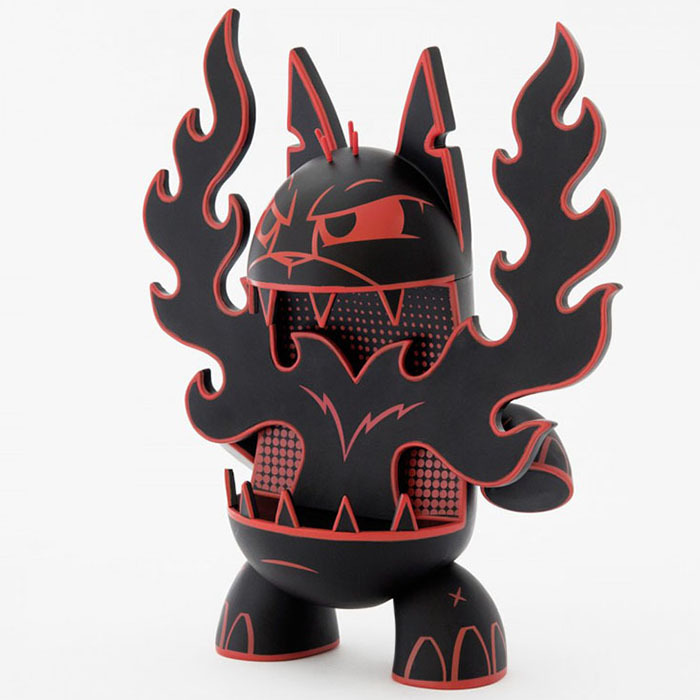 The Lava edition is one of Joe’s most popular colorways and very limited production. 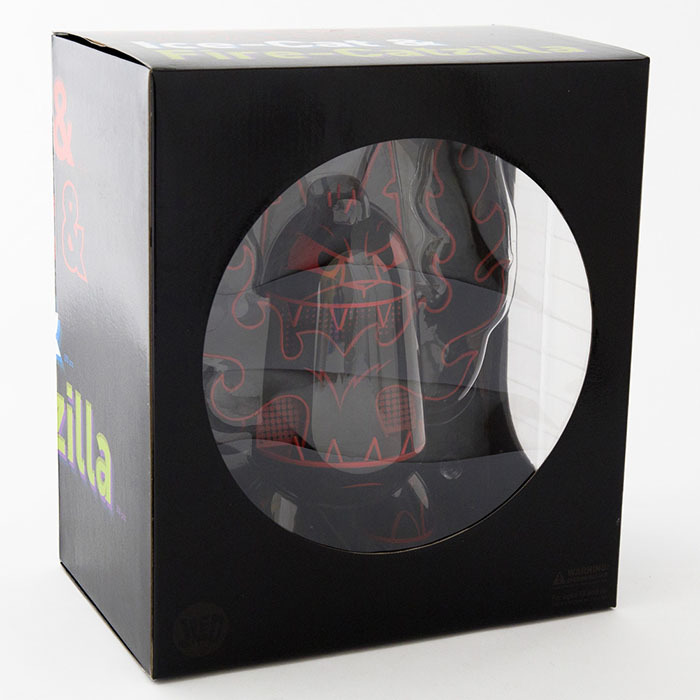 Already it was sold out at Joe's online store.